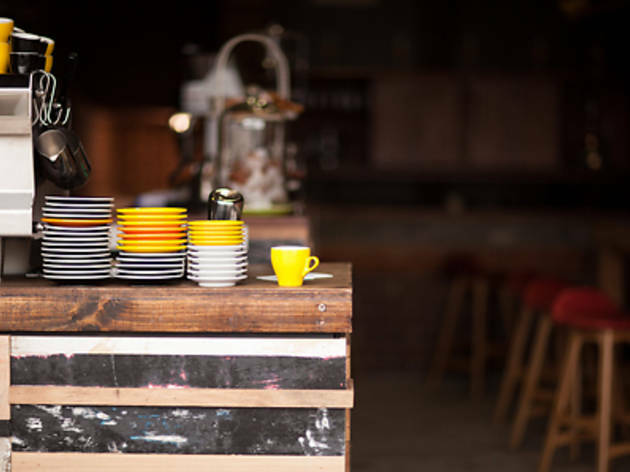 Richmond’s Clark St Roasters have opened up a pop-up café and brew bar in a new location, behind the Great Dane Furniture showroom on 175 Johnston St, Fitzroy. 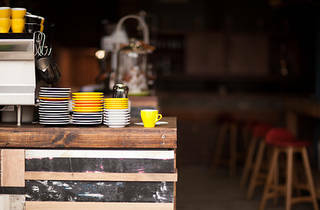 This new pop-up café initiative has been created to teach us all what's going into our cup. Daily sessions are run between 10am and 10.30am, dedicated to helping consumers learn about the coffee they’re drinking, where it comes from, how it’s made, and why it tastes so good. With a focus on alternative roasting and brew methods, as well as single farm coffees, these sessions establish an interactive space allowing consumers to ask questions while they learn. The new pop-up café and brew bar will cater to all your caffine-related needs, with coffees available as espresso in house or take away, plus Aeropress, Chemex and cold drip at the brew bar for the aficianados amongst us. Clark St Roasters was created under the Espresso Syndicate name, a Richmond coffee roastery that supports organic farmers, only buying environmentally friendly coffee. They also use sustainable goods such as their 100% compostable take-away cups. Want to go to a session? Contact Clark St Brewers via their Facebook or Twitter, as the places will fill up quickly.